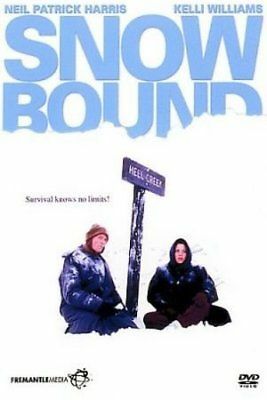 Two thousand miles from home, Jim and Jennifer Stolpa (with baby Clayton) lose their way and are stranded in an endless wilderness of deep snow, battling for survival against the elements. An exciting and moving true story. One of the highest rated movies for television ever. At the end of World War II, Lena Kuchler arrives at a refuge camp in search of her disappeared family members, but only encounters starving children. 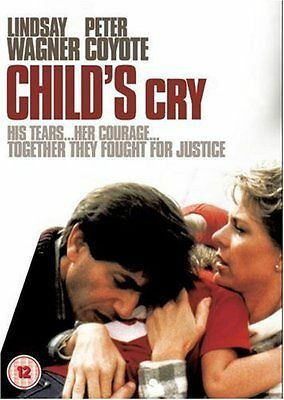 Based on the beloved memoir. 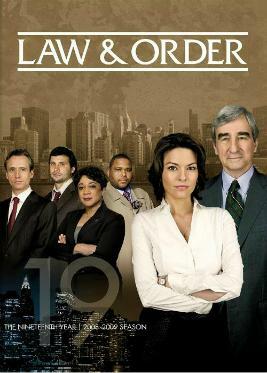 Law & Order, "Knock Off"
A tourist is murdered and the detectives suspect corrupt law enforcement officers. The highest rated episode of its season. A story about a special boy and a special car that changes the boy’s world forever. 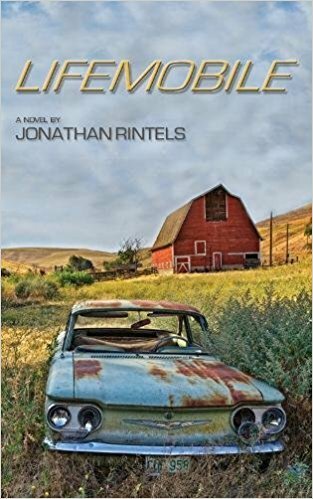 My novel, and the personal story behind it, are more fully described on the LIFEMOBILE page, here. LIFEMOBILE has 46 reviews and a 5 star rating on Amazon.